Their first album re-issued. Arguably their best record! 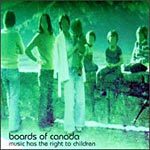 Produced by Boards of Canada.